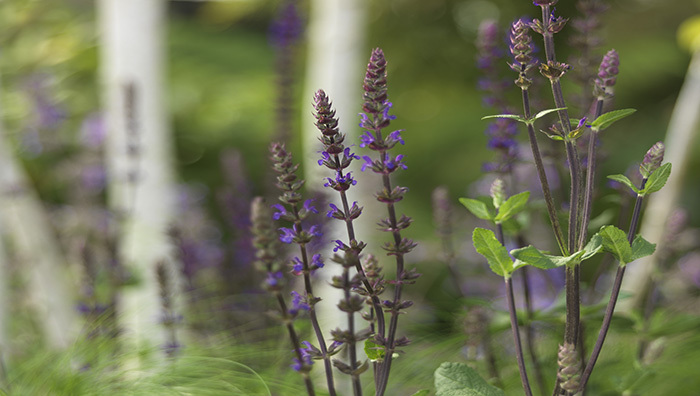 Our guest blogger Nick Dickinson explains how you can prepare your summer garden with an easy 5-step guide. Many of us are increasingly aware of our impact on the environment and we want to do something about it - whether eating less or cycling to work. 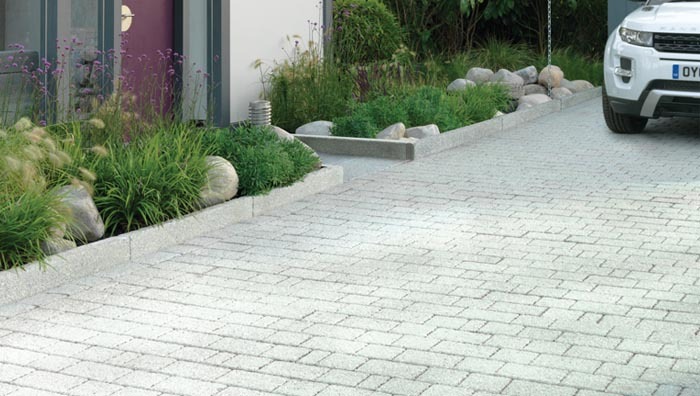 In this article we examine how to create a front garden from scratch in a heavily-paved property. 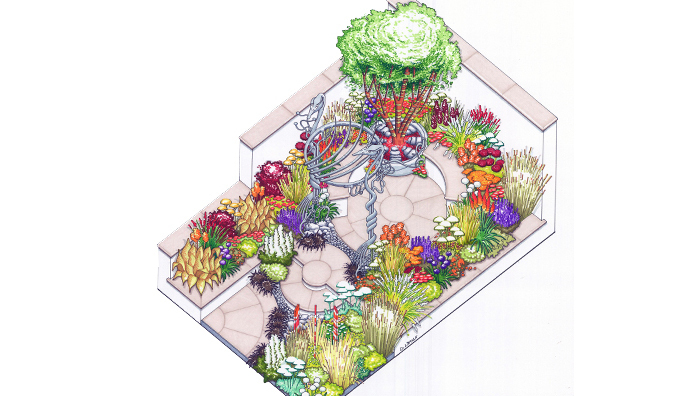 We consider where you should start planning your new garden and how to make it distinct from other gardens. 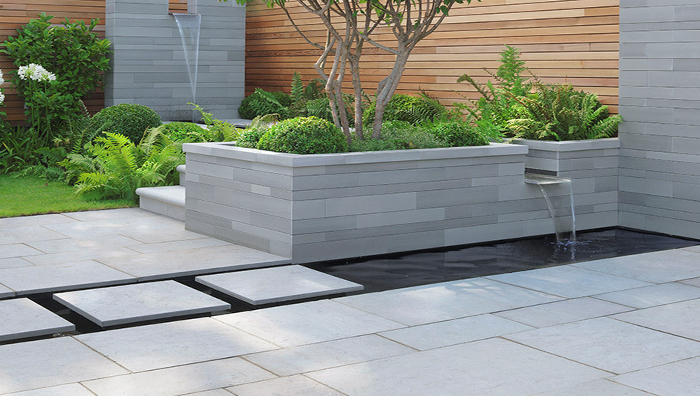 We look into understanding the differences in the types of natural stone, especially if the reputation of your business depends on it. 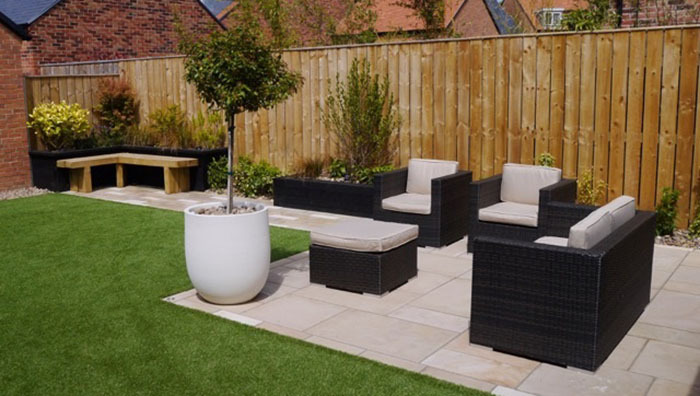 We analyse the several ways that you change your garden to ensure that it is an inviting social space fro summer. 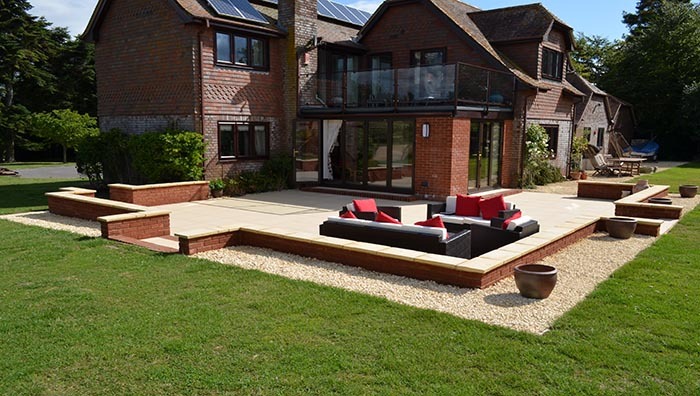 The property owners wanted to improve their current patio. 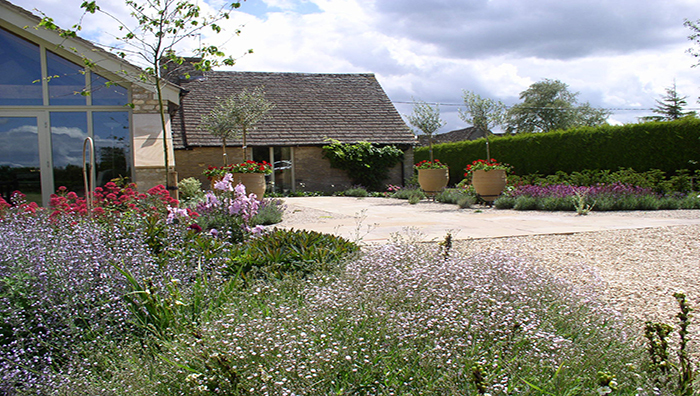 The large garden backed onto their converted barn with interesting architectural features. 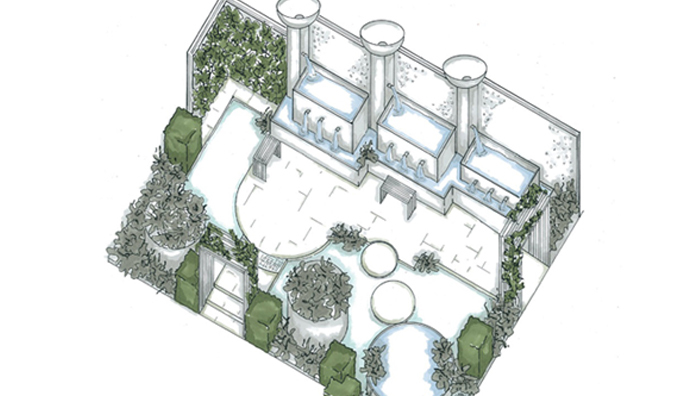 MS Nelson create a garden as an extension of their clients property. 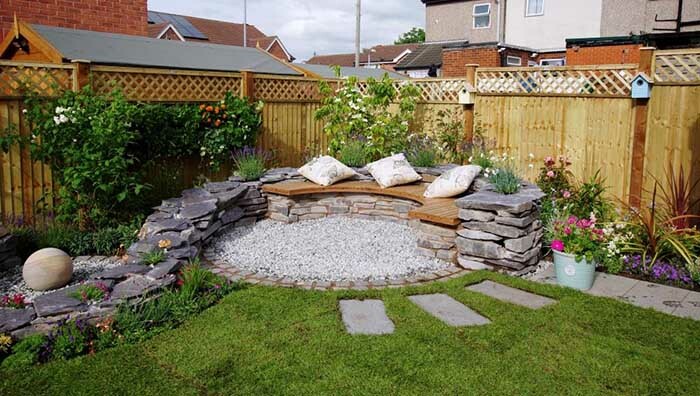 Needing a garden redesign and stuck for ideas on where to spend your money? 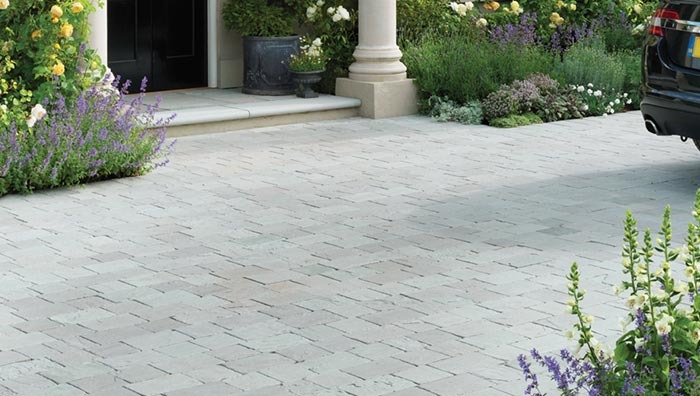 We look at some key areas where you should invest. 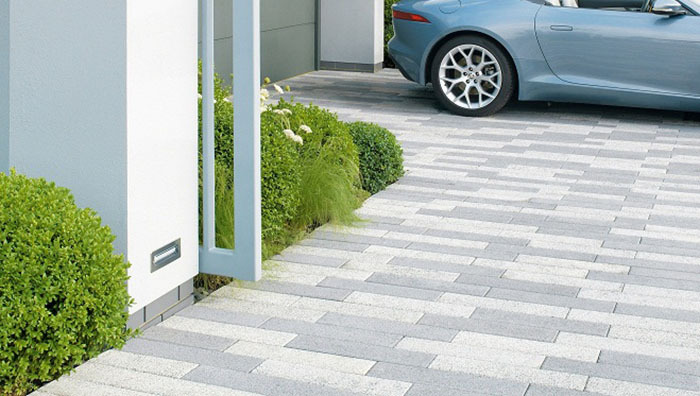 We explore our very own Vitrified paving and how it can create and how you no longer need to travel to experience a stylish way of living. 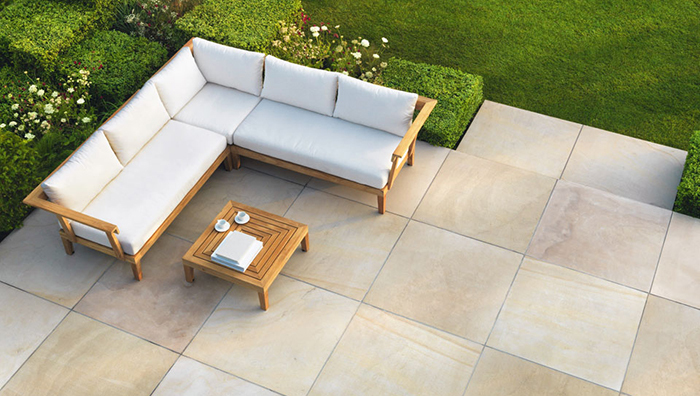 We look into the launch of the next generation of Millstone and Yorkstone paving and its beautiful design. 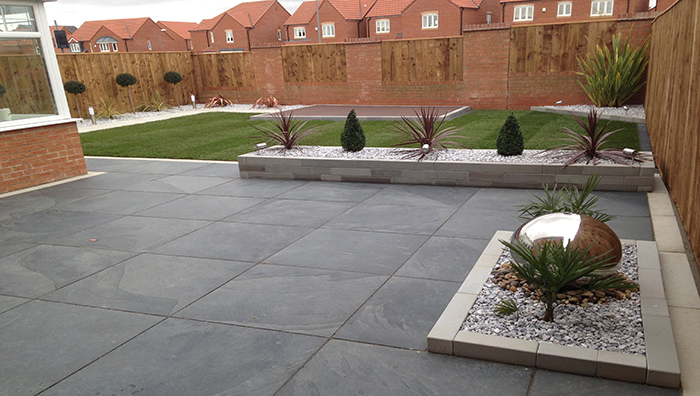 Based near Stockton on Tees, All Seasons Landscapes were approached to transform the compact garden of a semi-detached suburban property. 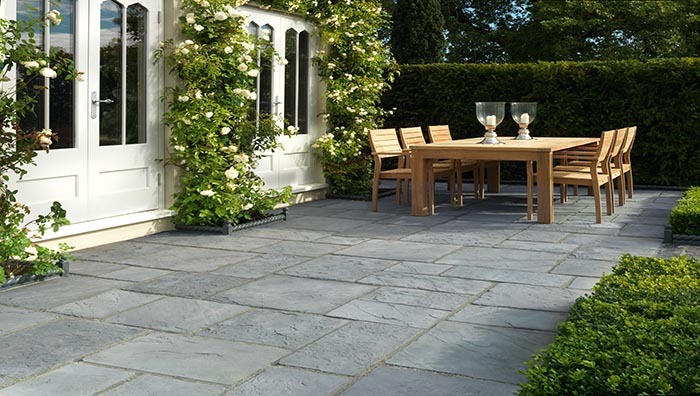 What's a durable alternative to wood decking? 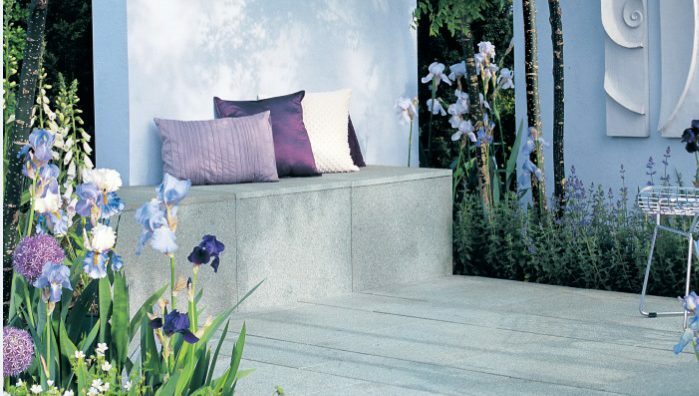 When it comes to natural materials to use in your garden, well-treated wood is hard to beat. 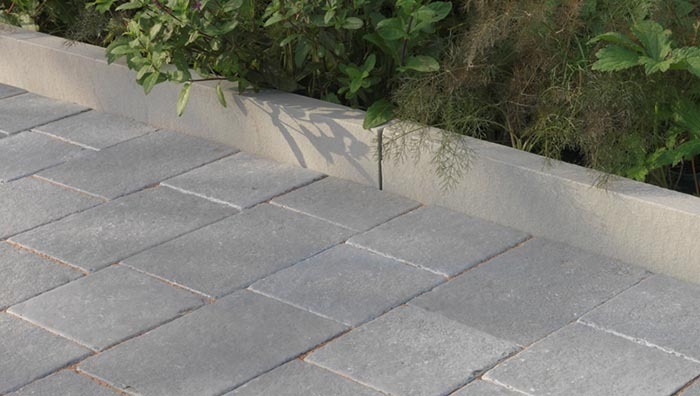 This material adds to the aesthetic of a classic garden. 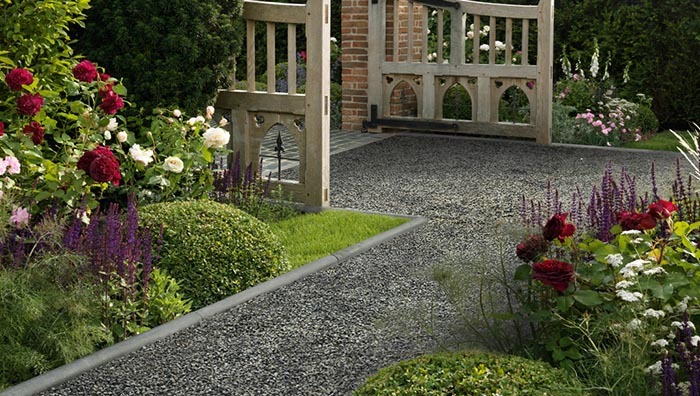 Gardening is becoming increasingly popular for those of us living in cities or towns. 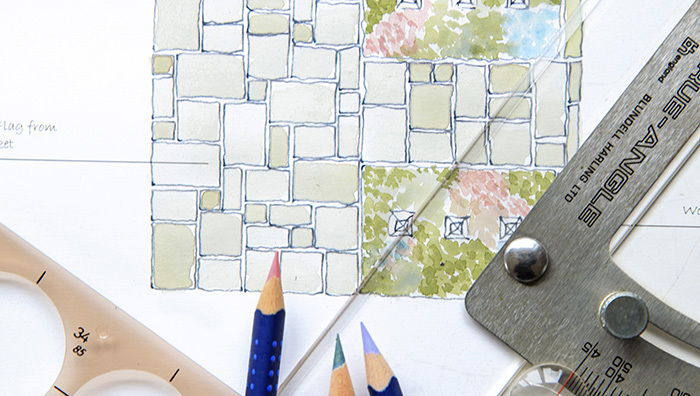 Make the most of your space with this guide. 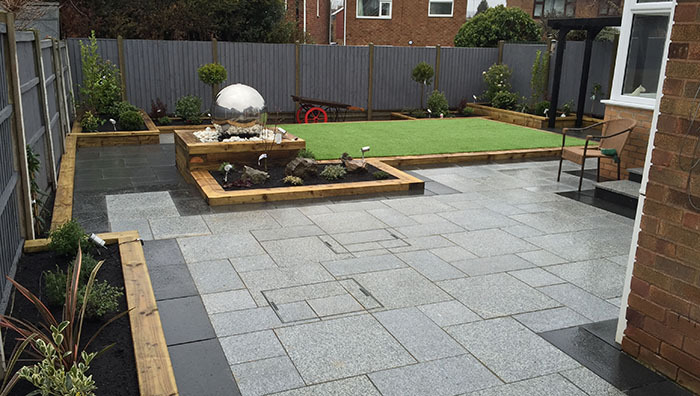 Landmark, a garden design company based in Nottinghamshire, was asked to revamp the medium-sized garden of a terraced property. 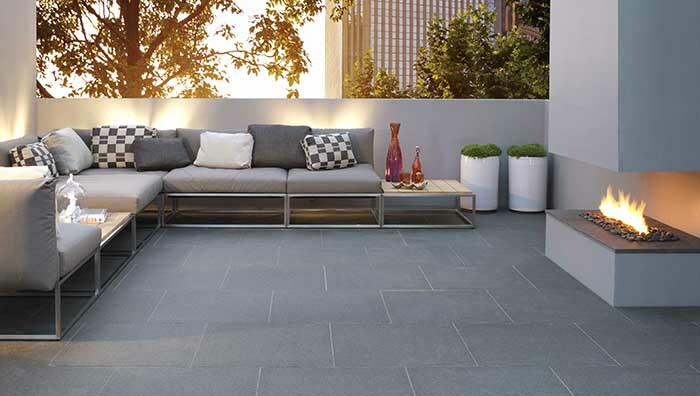 Stonemarket is an illustrious manufacturer of the most innovative landscaping products and this year is no different with the new collection for 2015. 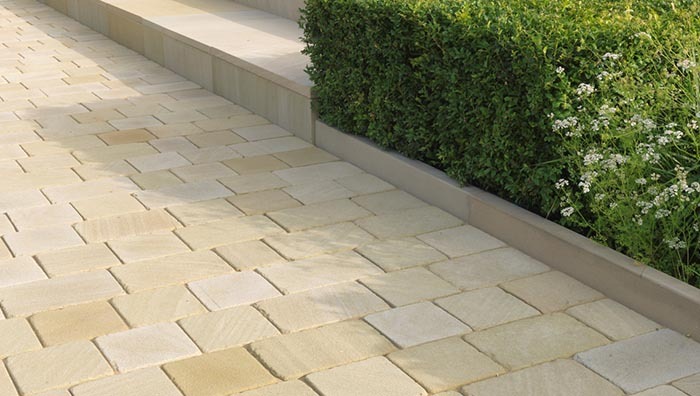 Stonemarket road show - this year we are coming to you! 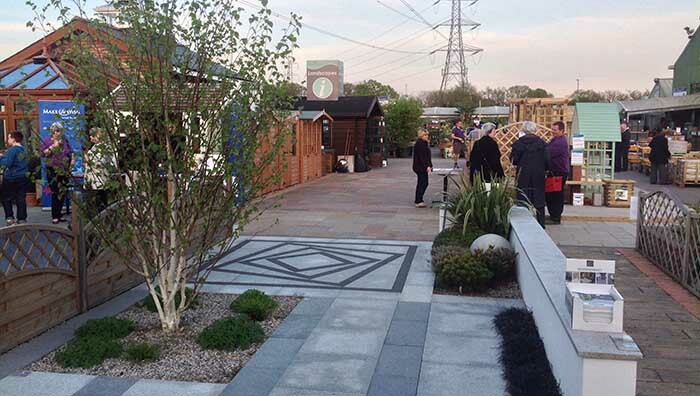 Building on the success of the Stonemarket Event in the midlands over previous years, this year see the start of the improved Stonemarket Road Show! 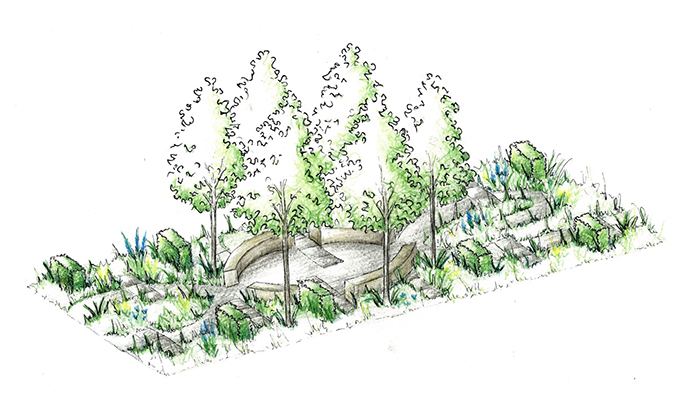 2015's Hampton Court Flower show, shows the Unique Rare Chromosone Disorder garden showing Stonemarket's Vitrified Gravity Basalt paving. 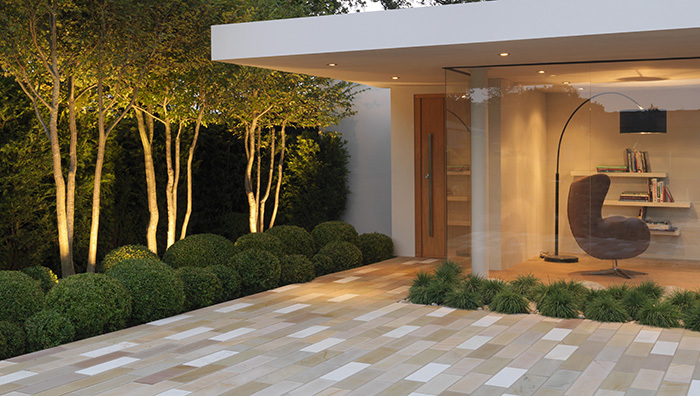 Stonemarket proudly sponsored the Small Residential category at the 2014 SGD awards for the second year. 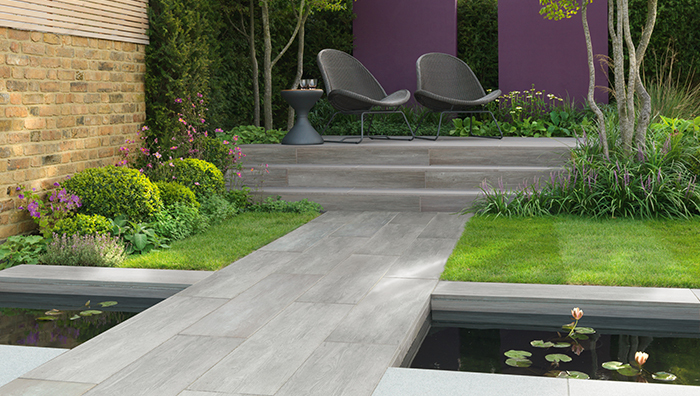 Stonemarket showcased its entire new range of vitrified at the SGD Autumn Conference and FuturesCAPE event in November. 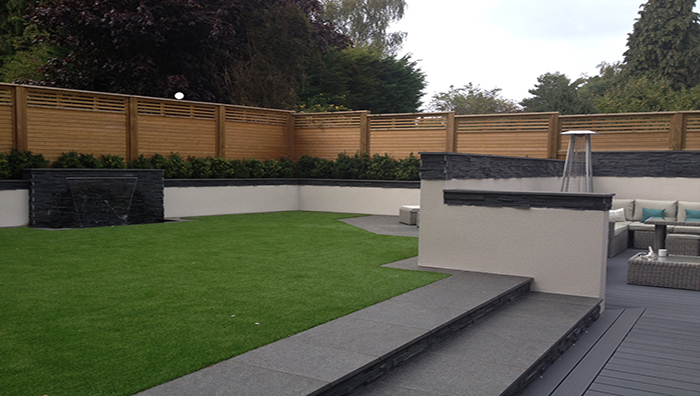 The ITV1 Love Your Garden team build a garden for the Waller family using Natural Thin Slate walling from Stonemarket for a stunning seating area. 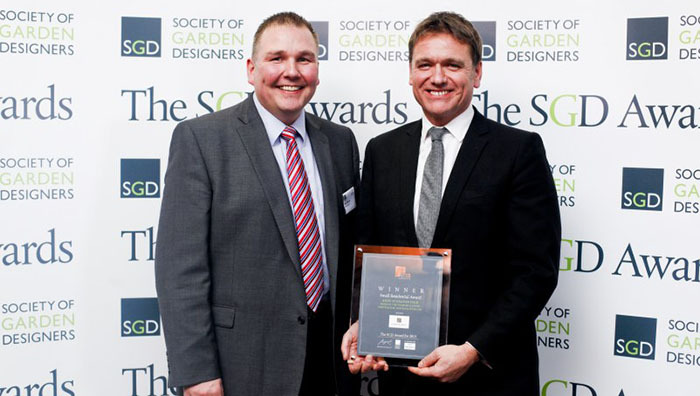 Stonemarket sponsored the ‘Small Residential Award’ at the Society of Garden Designer awards on Friday 24 January.